Are you ready to experience vibrant, Conscious Health? Health coaching sessions are held in my office in Shell Beach, California on the beautiful Central Coast. For out-of-the-area clients or for those who prefer it, I can arrange conference calls by telephone or Zoom Video Conferencing in lieu of in-person sessions. All programs begin with The Vitality Breakthrough Session. Begin to lay a foundation of new healthy habits for yourself. Nutrition will be our primary focus as we create and implement a plan for radiant wellness. Let’s start creating a lifestyle that supports you, energizes you and leaves you feeling satisfied…not deprived! Conscious Health is NOT a diet. You’ll lay the foundation of new healthy habits for yourself and then take it to the next level! While we begin with focusing on nutrition, we’ll take it a step further by delving into your relationship with sugar. Food cravings, understanding food labels, sleep patterns, and exercise habits will be explored. Fun and joy are equally important topics to discuss when it comes to your well-being and vitality. You can expect to cover a lot of ground in this program. Recipes, handouts, session notes and other supportive tools—valuable resources you can use at home. This comprehensive six month program addresses all areas of your well-being, including physical, mental, emotional, and spiritual wellness. Since each client is unique, your program will be customized to meet your specific needs, priorities, and desires. Topics we’ll address include; nutrition, sleep, exercise, kitchen and pantry clean outs, sugar and food addictions, relationships, exercise, spirituality, and career. Between sessions, I’ll provide you with email support to encourage and inspire you to continue toward your goals. You’ll also be given recipes, session notes, handouts, and other tools—valuable resources to use at home. Your journey begins with The Vitality Breakthrough Session, followed by this six month program tailored just for you. 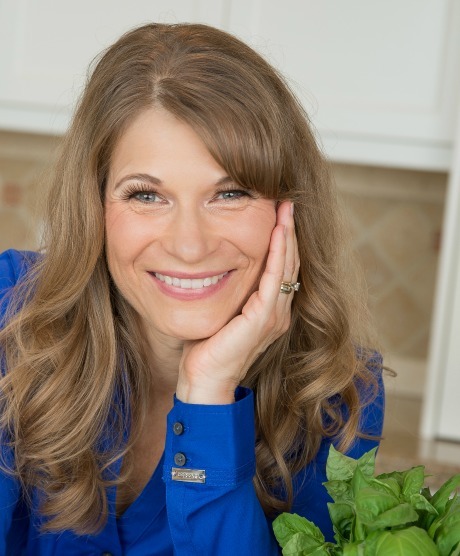 Once you complete The Signature Conscious Health Program and are ready to take your health and well-being to the next level, you’re invited to join me in this maintenance program. The program is customized to meet your unique needs and desires. We’ll delve further into specific areas that you would like to work on, create new and different wellness goals and work together to meet them, or simply continue on the path to that you began in my signature program. Together we’ll continue on the path of Conscious Health in the way that works best for you. I welcome the opportunity to nurture and support you as you maintain your vibrant well-being.